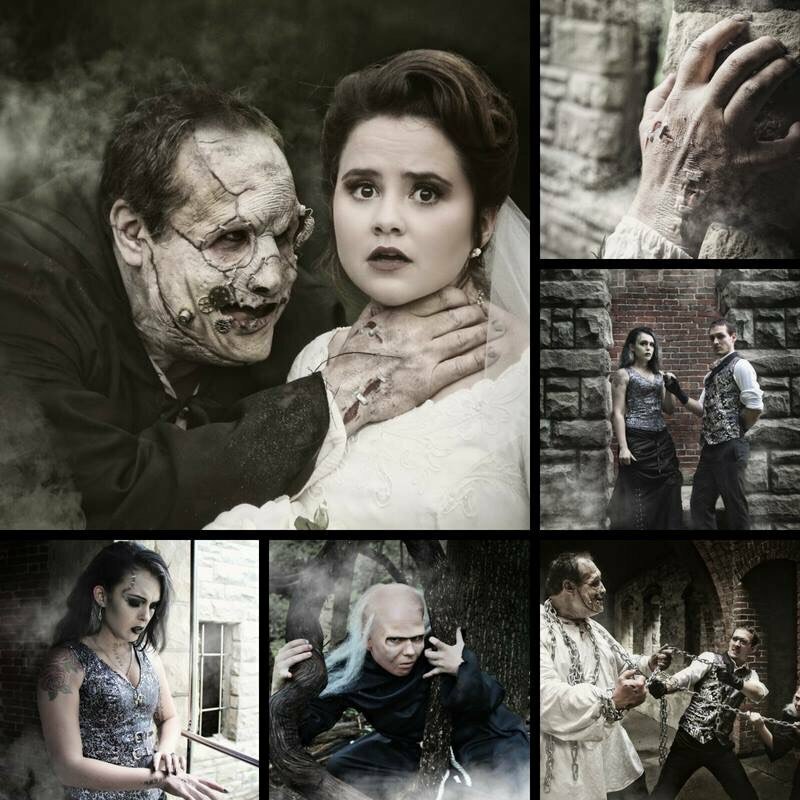 Get in the Halloween spirit & celebrate the 200th anniversary of Mary Shelley’s novel by attending THRIVE’s unique adaptation of Frankenstein. This show puts a modern twist on the original book, while keeping the heart of what has made Doctor Frankenstein and his monster iconic for 200 years. People can get tickets at www.ThrivePro.org. As usual, our staff members can get 50% off all tickets by using promo code ROCKETPRIDE at checkout.